After reviewing the complaint, the Denver District Attorney’s Office has concluded that there was insufficient evidence to bring criminal charges against the staffers for their inappropriate conduct. The nurses at the center of the case have not been identified, and neither has the deceased patient. 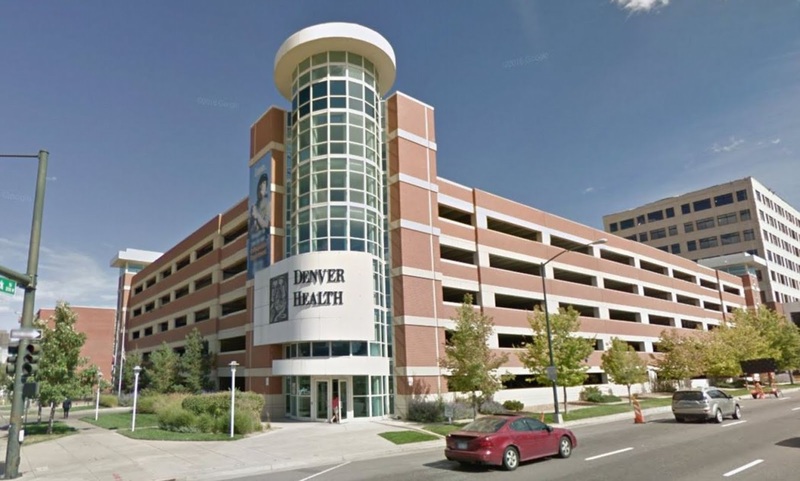 In an email to DailyMail.com on Wednesday, a spokesperson for Denver Health said the deceased patient's next of kin have been notified of the incident.